Their payment links are simple to create and easy to use wherever we are talking to our customers — from WhatsApp chat to emails. No setup fee. No annual charges. Just 2% + Rs. 3 per successful transaction. Monitor your sales as they happen on Sales Dashboard or Android App. Insight into traffic, conversions, and demographics. 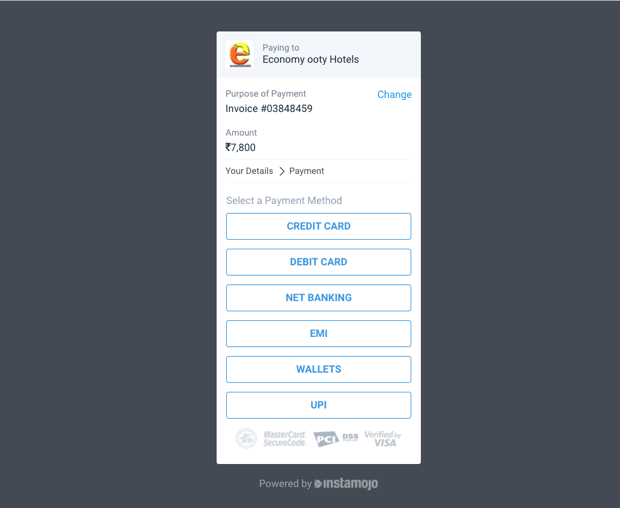 Invoicing, Payment QR Codes, and many more ecommerce tools.